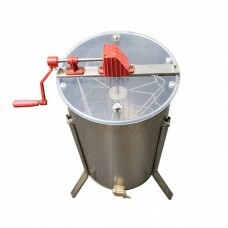 4 Frames Manual Honey Extractor For Free Shipping1. 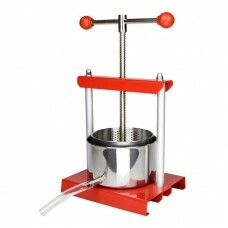 Type: manual, 4 frames2. 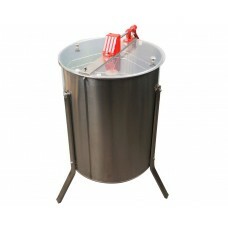 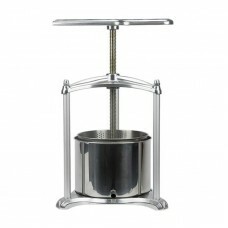 Material: stainles..
6 Litre Stainless Steel Honey Press1. 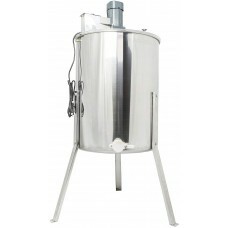 Material: 430 stainless steel2. 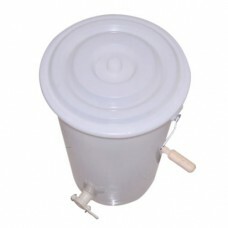 Capacity: 6 litre3. 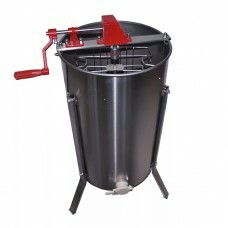 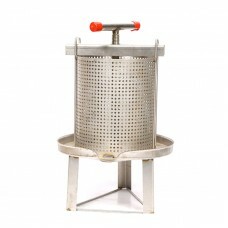 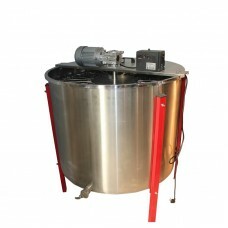 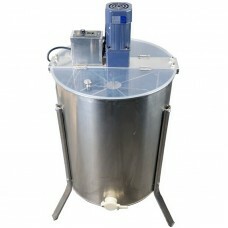 Outer barr..
6 Litre Stainless Steel Honey Press Machine1. 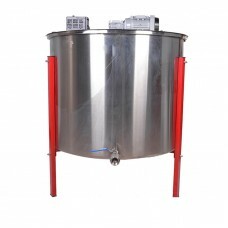 Material: 430 stainless steel, very high quality honey..